At Nurtured Mumma® we support women through pregnancy, in the preparation for birth and following the birth. Feeling supported and connected, and having an excellent team of people around you makes a difference. Your experience matters. You and your baby are important. 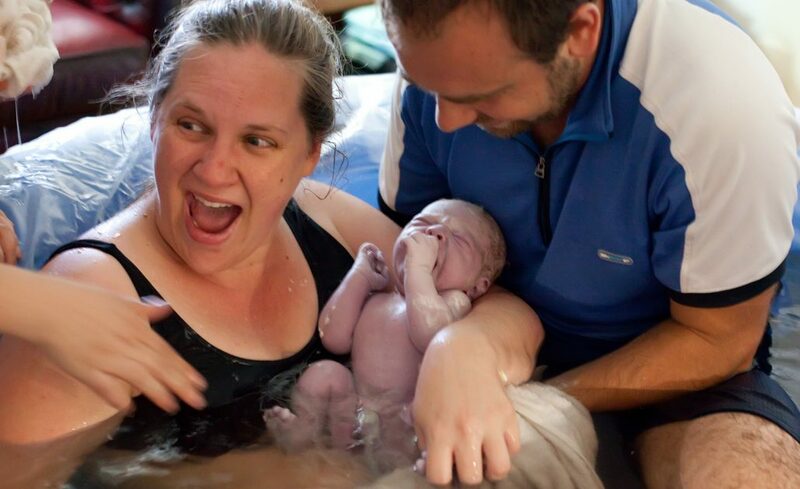 There are many different ways that Physiotherapy, movement and exercise, breath awareness, Yoga + Pilates, acupuncture and birth education can inform, inspire and support you as you prepare to birth.